White sand, blue water, coral reefs and seaplanes. This is one of the most comprehensive scenic flights on offer in the Whitsunday region, taking in all the highlights of the Whitsunday Islands and Great Barrier Reef. Get a bird's eye perspective of the Whitsunday Islands, Whitehaven Beach, Hill Inlet over the Coral Sea to the breathtaking Great Barrier Reef including various reef systems and the famous Heart Reef. 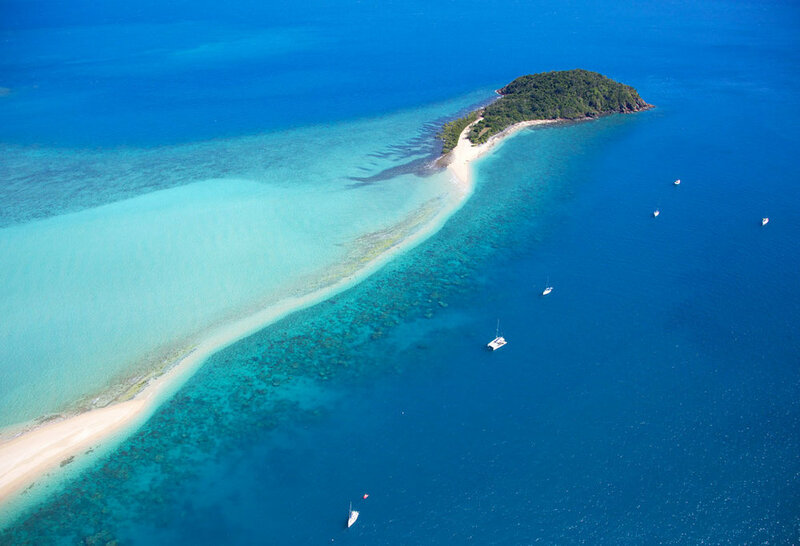 Included Sights: sights: Whitsunday Islands (Molle Group Islands, Hayman Island, Whitsunday Island, Hook Island), Whitehaven Beach, Hill Inlet, Great Barrier Reef (Hook Reef, Bait Reef, Hardy Reef, Barb Reef and Heart Reef).